Why should I let my kids play SqwishLand? SqwishLand.com is a fun and interactive way for kids to bring their SqwishLand toys to life in a world of mystery and adventure! The site is completely safe and secure, as messaging options are limited to only kid-friendly word selections, and any sort of malicious behavior is easy to report and responded to immediately. 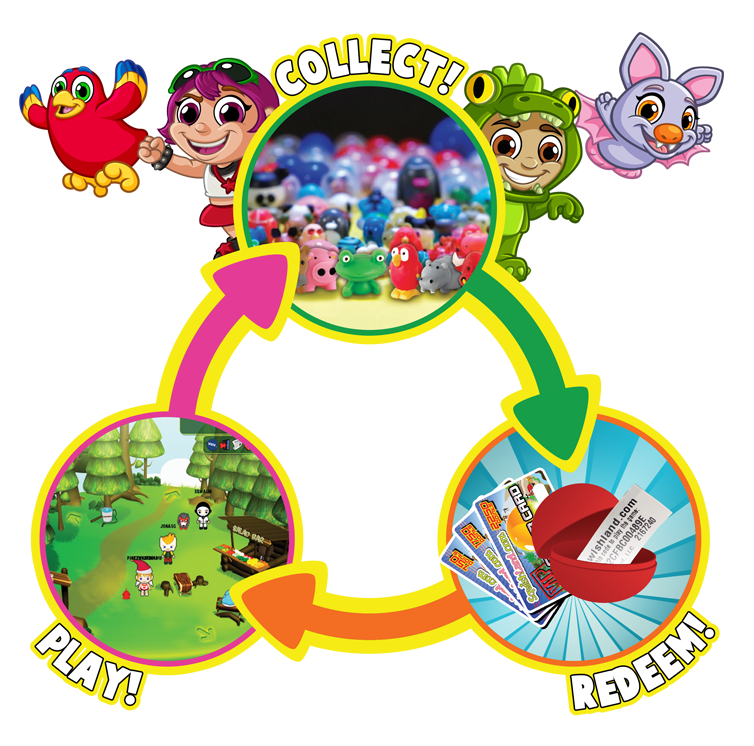 Playing on SqwishLand.com is also part of the natural cycle of SqwishLand toys – allowing kids to redeem the points that they get for buying SqwishLand toys in exchange for cool gear and hours of fun activities!